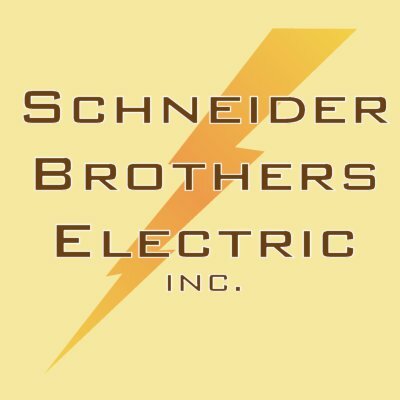 Schneider Brothers Electric has two engineers on staff with experience in controls engineering. We have the ability to design complete packages as well as control panels complete with drawings. We also maintain tight relationships with engineering firms of nearly all industrial fields that we trust to partner up with if the job is bigger than we feel we could handle. We love what we do and we learn as much from our work as we can and pass that knowledge on to you.